The HTC One M7 uses a high quality LCD screen, and repairing one of these phones can be very costly especially if you don’t know a good repair shop. The first place you should visit is Phone Ninja in Perth Western Australia because our repair service is not only cheaper than most but we also offer high quality replacement parts. While HTC One M7 Screen Replacements are the most common repair we perform; some other common problems we see include charger port repairs, home button issues, and issues with the battery. Other HTC One fixes include repairing Android software problems, speaker problems, issues with bad reception, and many others. 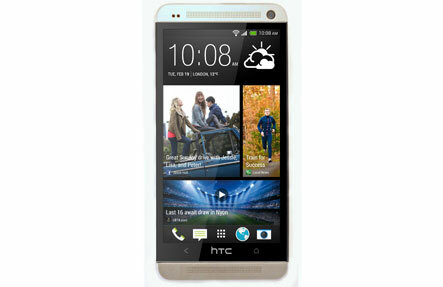 So to have any of these HTC One M7 issues repaired contact us or drop in now. Specials: One M7 Perth’s Best Prices!